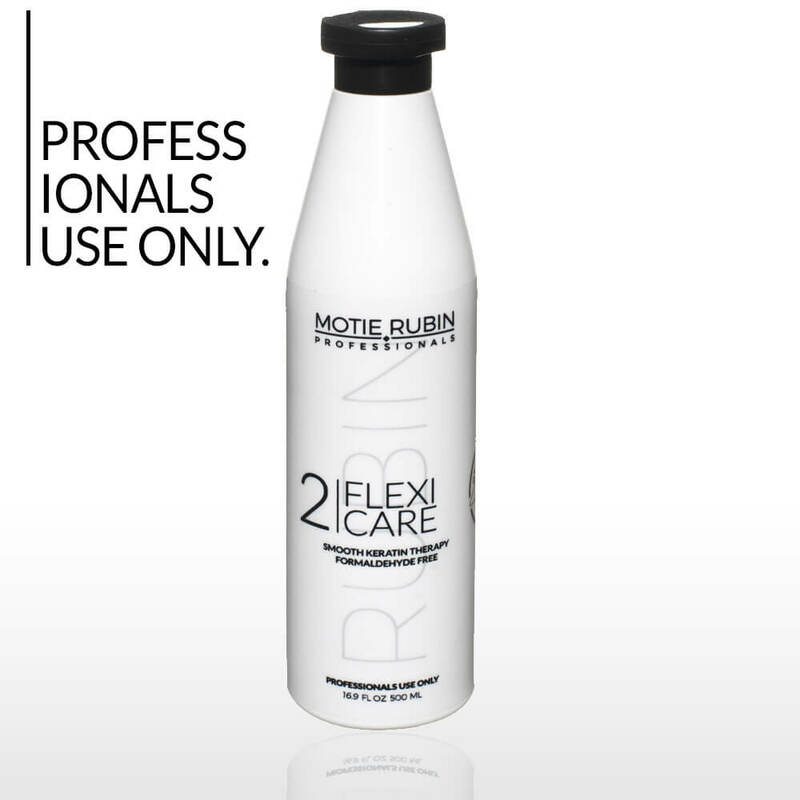 The Motie Rubin Company is proud to present Motie Rubin Organic Smooth Keratin Treatment. Our product is a new straightening product that rehabilitates hair with an innovative formula utilizing cutting-edge technology. This hair straightening method is suitable for all hair types. Our revolutionary formula contains active ingredients based on the synergy of protein and biological amino acids that combine with the hair for a smoother result creating silky, soft, healthy hair. 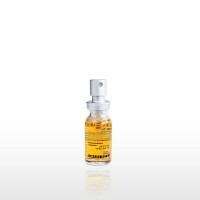 The material contains only healthy ingredients without any formaldehyde. During the straightening process the customer feels no discomfort whatsoever, nor does the hairdresser or other customers. There is no unpleasant odor when straightening with Motie Rubin Smooth Organic Keratin, nor does it cause any burning sensation in the eye. We at Motie Rubin Professionals continue to lead the way in hair straightening throughout the world. Additionally, to maintain your Organic Smooth Keratin Treatment it is recommended to use the full range of Motie Rubin sulfate-free products.